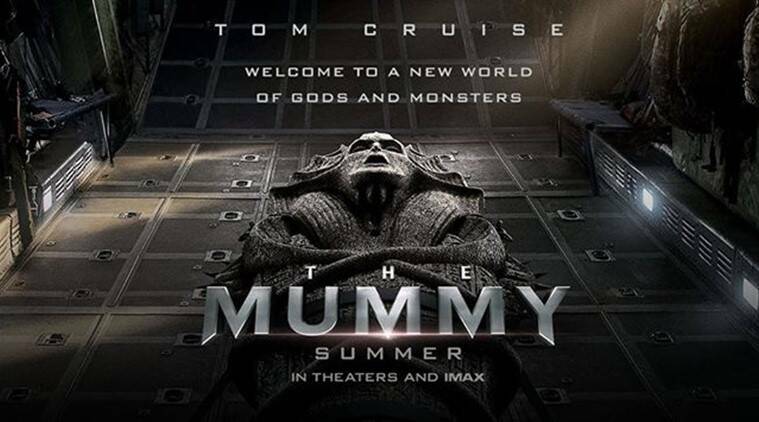 The Mummy trailer has been released in which one’s can see that Tomb Cruise is running away from the dangerous dead Mummy and tried to save the world from the destructive dead woman. Tom Cruise is an American actor, producer who started his acting career at the age of 19, which is known in all over the world due to his action and thrilling movies; he is the winner of three Golden Globe Awards and has been nominated three times for Academy awards. He is the man who done most of the action movies in which guns, destruction storms are there and his last series of movie was Mission Impossible in which he is acting as secret agent Ethan Hunt and this role made him more famous in the world. The mummy movie is 4th installment of Mummy series which was first released in 1999, directed by Stephen Sommers and this was the start of the new era of Hollywood industry, it is most about the Egypt history science fictions. The Mummy is an upcoming American movie which is directed by Alex Kurtzman, Christopher McQuarrie and Jon Spaihts has written this movie and it is hoped that this will break all the record of previous installments. In the trailer one’s can see that Tom is running from scaring destructive Mummy which was came to world after many years, she destroyed the whole city and killed the Hero Tom but he returns to world again. In movie Tom Cruise acting as Nick Morton, Sofia Boutella as Mummy, Russell Crowe as Dr. Henry and Selva Rasalingam as king Meneptre, these are the well known actors in the Hollywood and will do their job very well in the success of the movie. The movie ‘The Mummy’ will released on 9 June, 2017 in IMAX 3D, 3D and 2D, whole cast of the movie is very excited after the release of the trailer and they are hopeful that it will become one of the top movies of the decade.